Kayak rental and paddleboard rental can offer your family new and varied experiences during your Isle of Palms vacation. Isle of Palms beach rental provides you with all the equipment you need to enjoy your visit to the beach this summer. While lounging on the beach under an umbrella on your beach chair is a relaxing way to spend your vacation, kayak and paddleboard rentals allow your family to engage in even more fun in the sun and to learn new skills. Paddling along through the gentle waves around Isle of Palms beach in your kayak rental is an experience not to be missed. 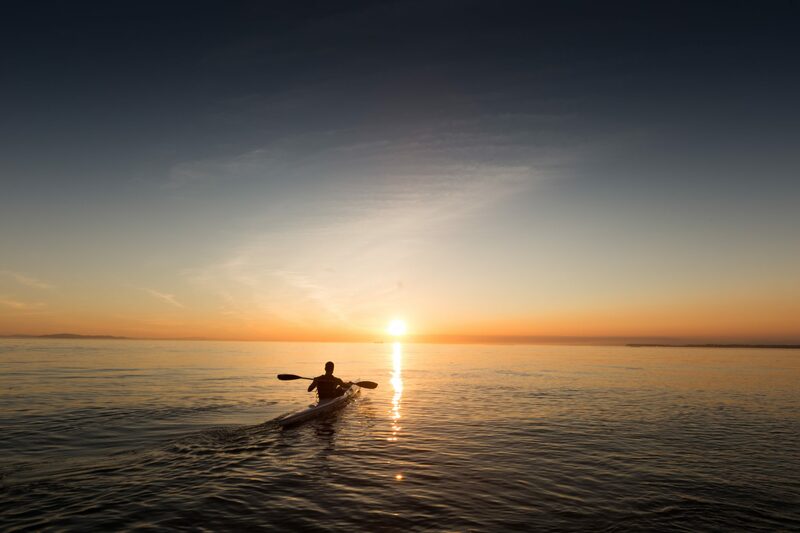 In a kayak, you’re close to the water, and are able to see all the beauty the ocean up close and personal. 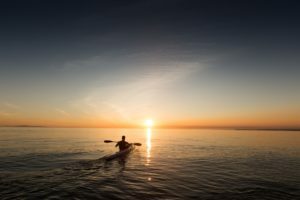 Enjoy a relaxing afternoon paddling around the surf, without worrying about carrying heavy equipment up the beach or how you’ll travel with a bulky kayak. With kayak rental from Isle of Palms Beach Rental, you enjoy the convenience of a rental and the hassle-free day on the beach that completes your vacation. Paddle boarding is by far one of the most popular activities to enjoy on Isle of Palms beach. Whether you’re an experienced surfer or a beginner, there are waves gentle enough for learning on and challenging enough for more advanced boarders. A stand-up paddle board is similar to surfing, but easier for beginners to learn. Paddle board rental provides an opportunity to learn a new skill or hone an old one. When you come to Isle of Palms, Beach rental provides you a richer experience since you don’t have to worry about hauling equipment along on your vacation or even bringing it down to the beach. Our equipment is delivered and ready to enjoy. Be sure to check out our extensive line up, which includes beach bicycles, strollers, games, umbrellas, and even handicapped accessibility equipment.